Couples instantly fall in love with its vintage charm, but Pageo Lavender Farm offers much more to make your day even more special. From the first meeting to the final send-off, the professional staff is committed to create your event of a lifetime. Pageo has an outstanding reputation for service and strives to make each event perfect with full-service coordination so you can focus on enjoying your day. 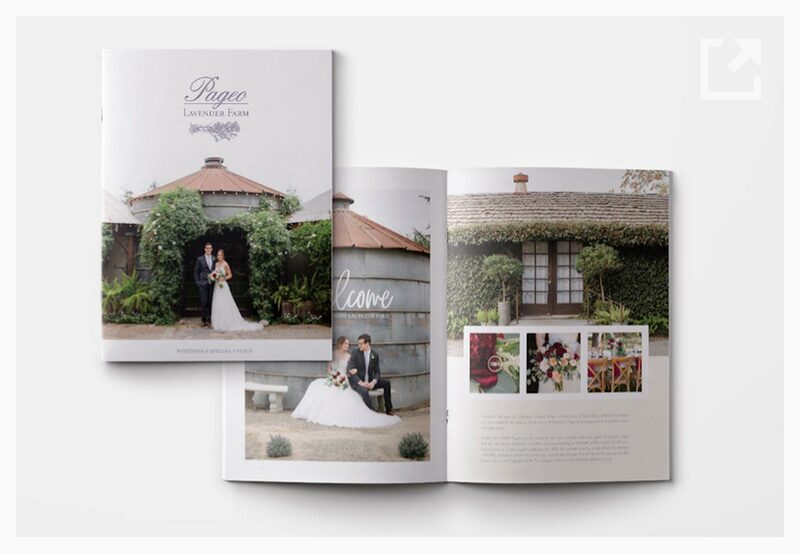 Pageo Lavender Farm is available throughout the year for events such as weddings, receptions, showers, and fundraisers. Feel free to contact us at [email protected] regarding packages, pricing or to make an appointment and we’ll be happy to show you around!